After a week of holidays in France and the UK, the Bordeaux en-primeur campaign is back in full swing. Prices are consistently being set only slightly lower than 2011, except for the Pichons, which are down 20%. 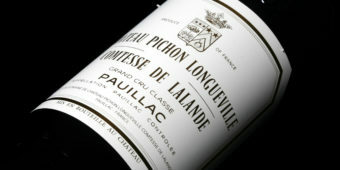 Pichon Comtesse Lalande is as dependable as ever, but Pichon Longueville Baron, which is usually denser and richer, is said to have more Latour-like finesse in 2012. 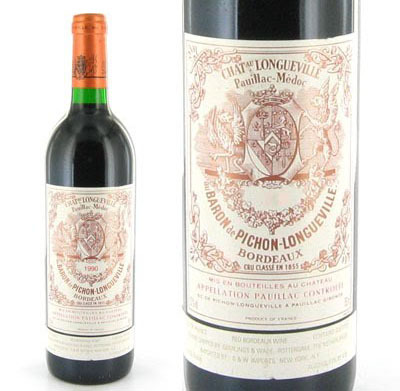 Two of the most classically styled wines in Bordeaux are Léoville Barton and Calon Ségur. 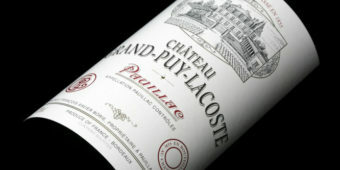 Both châteaux continue to make austere wines that require a decade or more of maturation before reaching their peak. Calon Ségur 2012 is described as ‘the Lafite of Saint-Estephe’ by Stephen Spurrier. More modern offerings this week are the Smith Haut Lafitte pair as well as Clos Fourtet. The latter is owned by the Cuvelier family of Léoville Poyferré and has fast become one of the most sought-after St-Émilions. 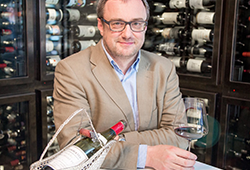 Smith Haut Lafitte continues its rise in Pessac-Léognan, with a red and a white that are among the region’s most concentrated and impressive. See a list of all the 2012 offers here. To order, email roland@winecellar.co.za or phone 021 448 4105.